The B-SURE project was set up to come to a co-operative international effort aimed at improvement of the quality of life in the town-harbour zones. 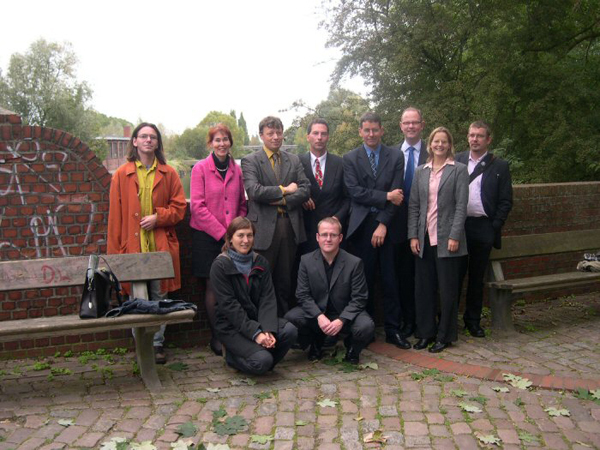 The aim of the B-SURE project was to find out in what way small investments (so called "Pin Point Initiatives (PPI)") can be used optimally to improve the quality of public spaces in neighbourhoods along rivers and canals. Spatial elements such as water and cultural heritage played an important role in the development and identity of those places. The project developed pin-point initiatives as an effective and low cost means of improving the quality of the townscape along rivers and canals. This involved local stakeholders in order to adapt planned activities for local needs. National think tanks participated to increase relevance on the national level and to disseminate results to a wider audience, by means of strategy and policy papers. Some of the outputs included a river Park, restored quay areas and an interactive design tool. 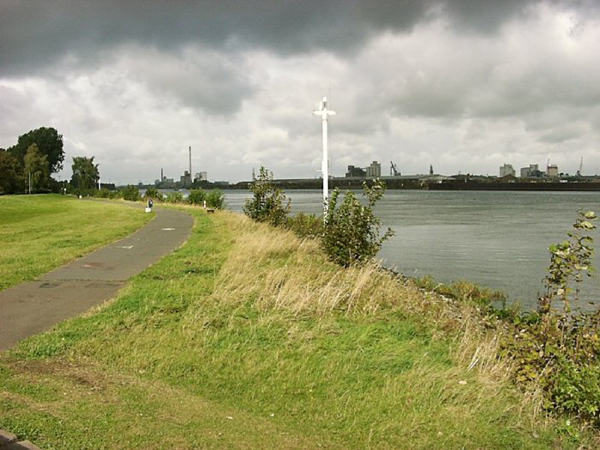 As an example in the isolated and deprived Schiemond (NL), a community riverside-zone had undergone a major transformation. The region has now become a more attractive and accessible place for recreation and experiencing the river / harbour as urban heritage. A new connection with other parts of town had also been established. Interactive planning with the neighbourhood and raising awareness on the urban heritage have stimulated the development of a common identity among inhabitants of this immigrant neighbourhood. The project’s contribution to the joint transnational strategy with the creative development and restoration of landscapes and its integrated approach to new developments, contributed to the protection and restoration of cultural, natural and historical landscapes and townscapes. The project has demonstrated that small investments can promote urban and cultural heritage while at the same time, create a spin-off effects in the direct surroundings. For instance, one of the investments prepared the ground for future developments and investments to the area adjacent to King Edward Quay in Colchester (UK). An important aspect is that in all developed pin-point initiatives, future investments will be done by the local organizations involved, such as housing corporations and/or the local authority. The reports for national governments consisted of brief and short recommendations that were part of the overall end report of B-SURE. In Emden (DE), the idea of using water and preserving cultural heritage had already influenced planning at different levels of government.